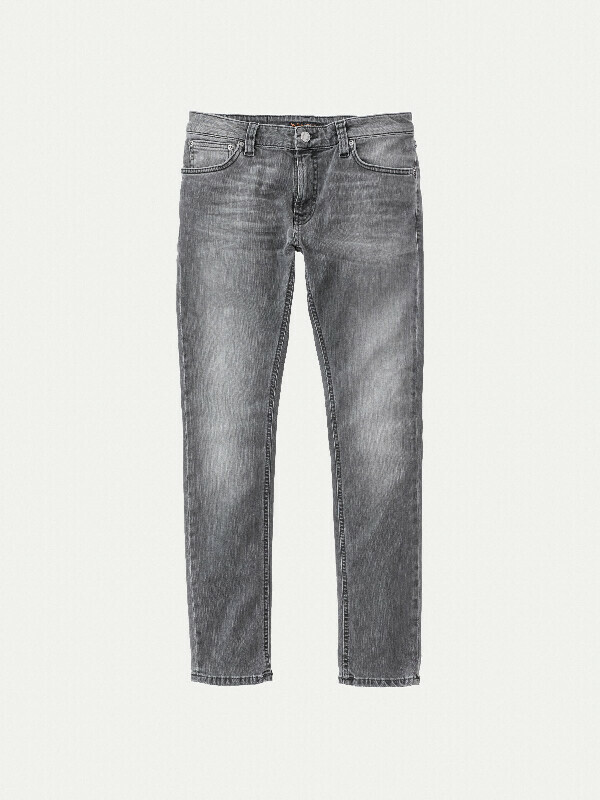 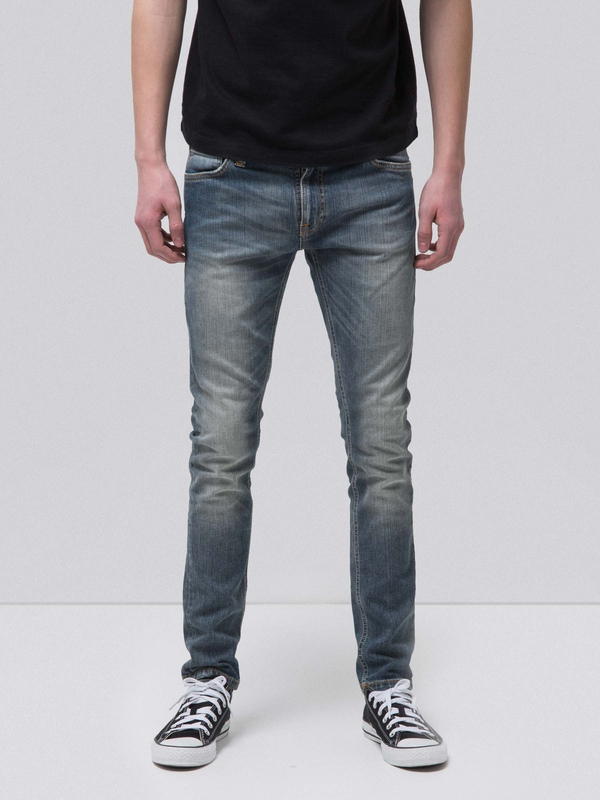 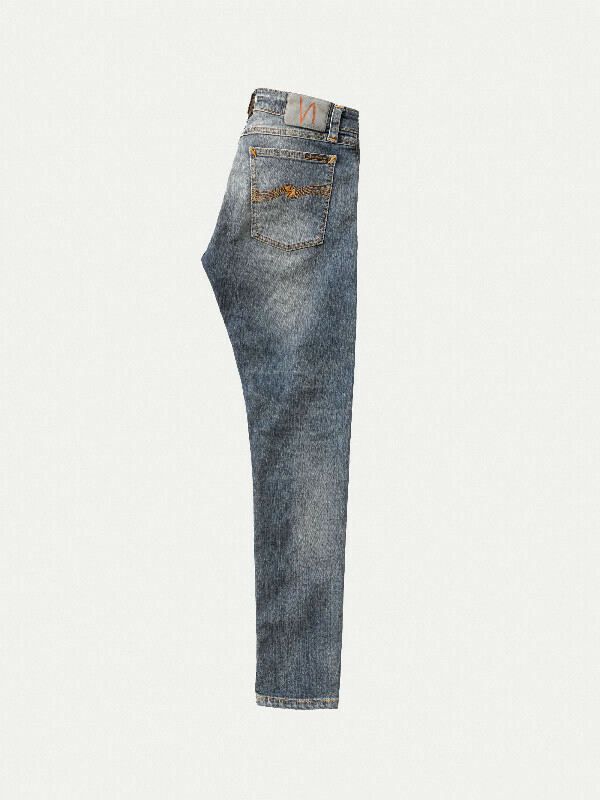 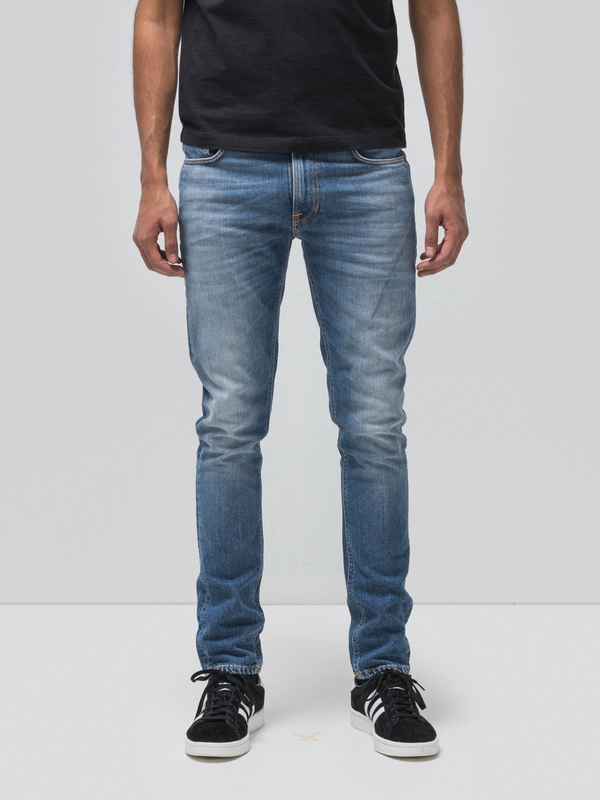 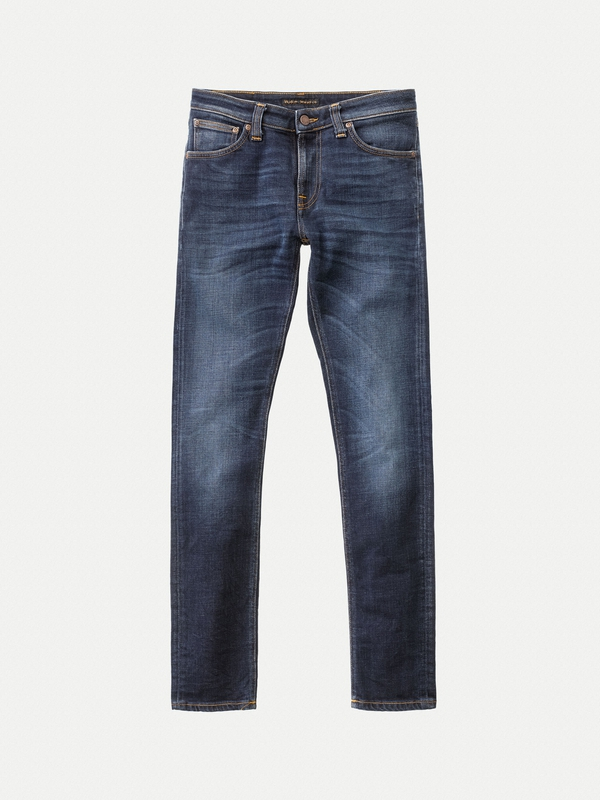 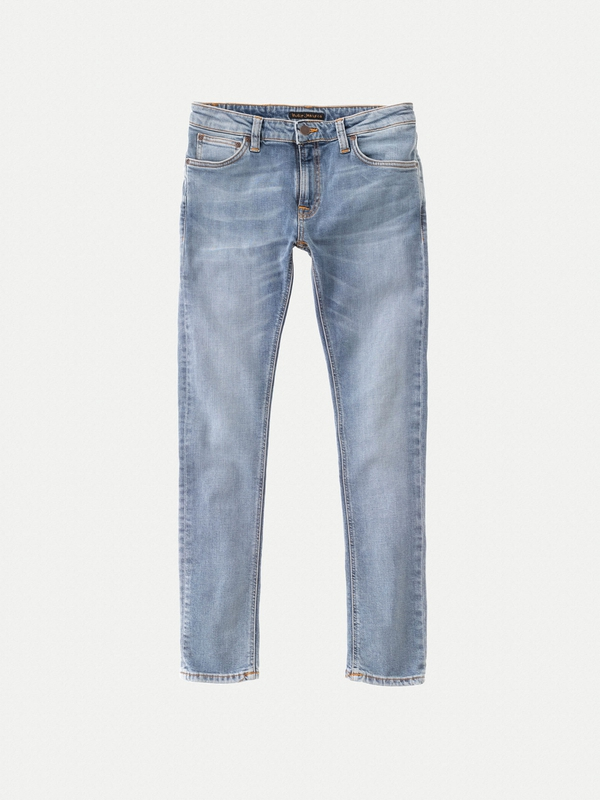 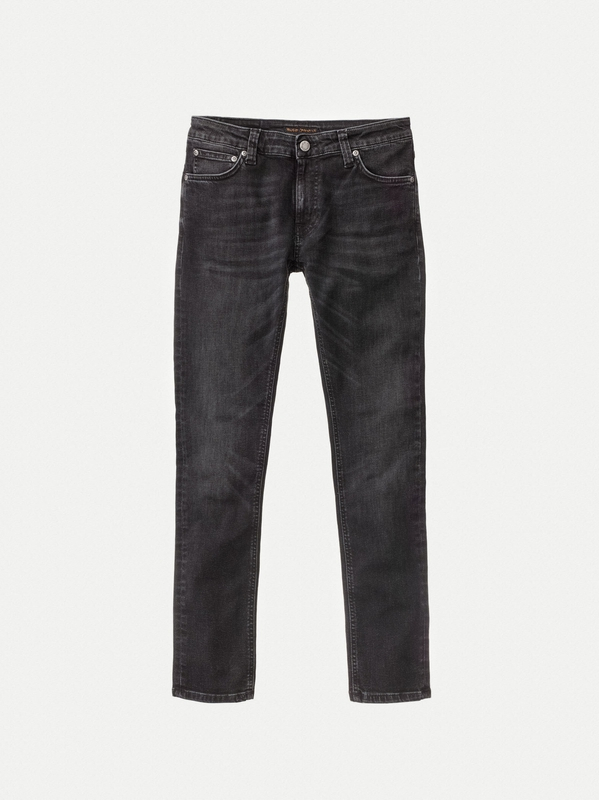 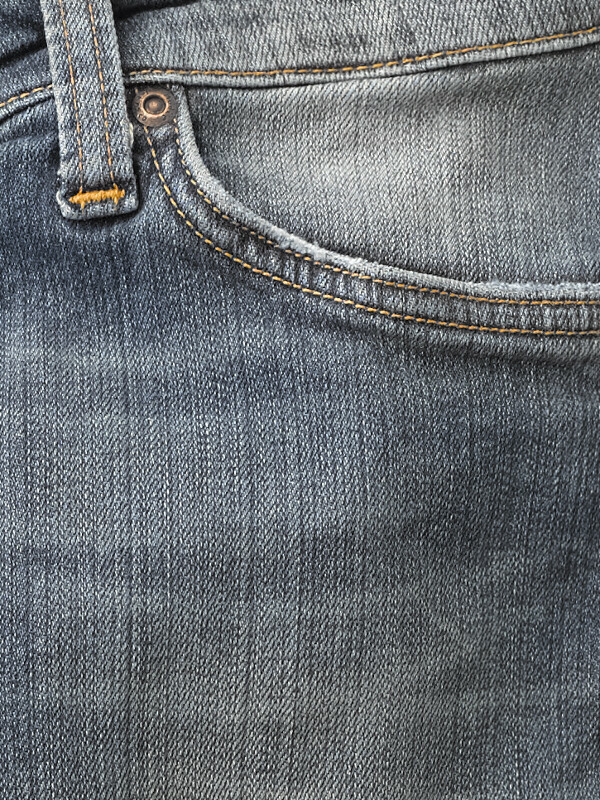 Jeans made in power stretch denim with evident ringspun effect. 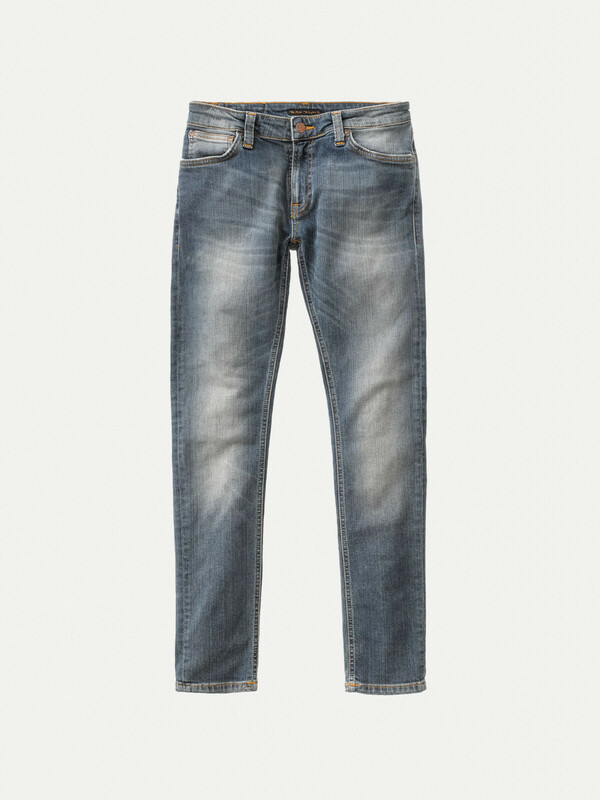 It's a worn in authentic wash with light abrasions on a mid blue foundation. 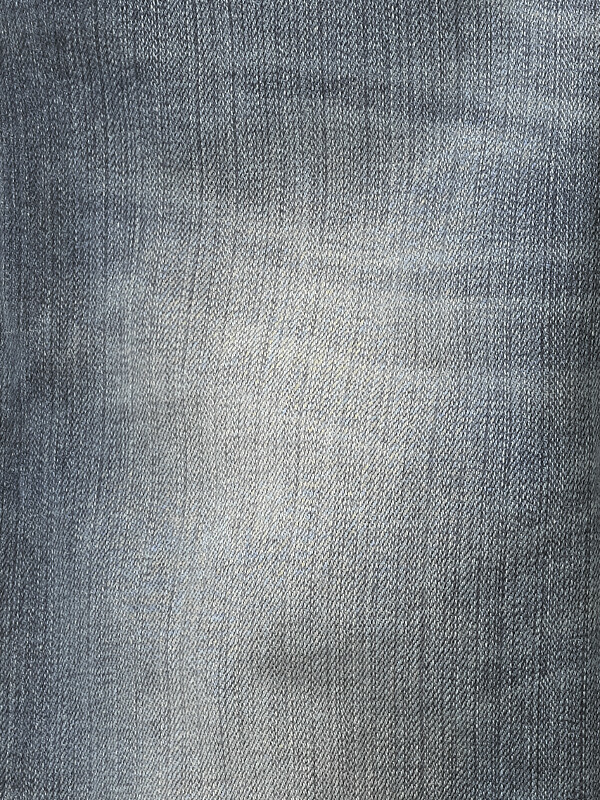 A warm tint makes the whole thing shimmer.